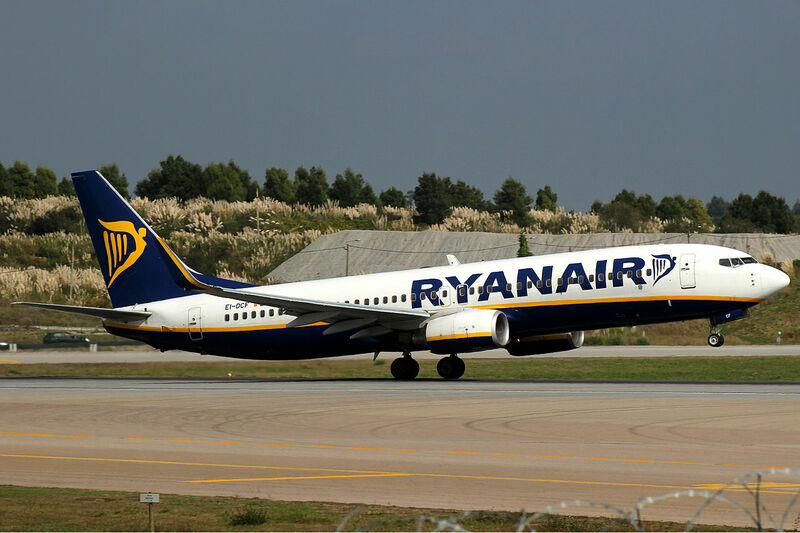 Starting in October, Ryanair will launch new flights connecting Memmingen, in Bavaria, Germany, with Tel Aviv, Israel. As reported on touristisrael.com, starting in October 2018, low-cost airline Ryanair is launching new flights connecting Memmingen, in Bavaria, Germany, with Tel Aviv, Israel. The flights will run twice a week, starting from only 27 euro one way! This new flight is great news for Israeli tourists interested in Bavarian beauties such as Lake Constance or the Bavarian Alps, and it will add another starting location for Germans interested in visiting the Holy Land! Ryanair flights from Memmingen, Germany to Ben Gurion airport in Tel Aviv, Israel, will start October 29.